Océ VarioPrint 6200 | Welcome to JJ Bender! 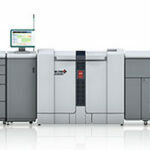 Meet the Océ VarioPrint® 6000 Ultra Line, the world’s fastest and most productive family of digital perfecting systems. Based on Océ Gemini Instant Duplex® technology, the ultra-fast duplex systems combine speed, power and scalability to take monochrome speed to new heights. 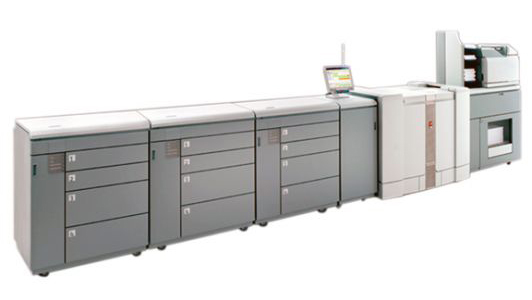 The Océ VarioPrint 6200 Ultra, TP and MICR are the most productive digital perfecting system in their class. 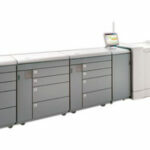 Based on Océ Gemini Instant Duplex technology, this duplex printer series takes monochrome speed to new heights. 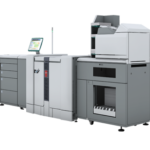 With ultra-fast speed and benchmark reliability, print professionals can take on more jobs and turn them around faster, enter profitable new markets like digital book printing, expand services and do more with less. All while reducing costs and environmental impact. The result is a win-win proposition that delivers business stimulus benefits, expands opportunities, and optimizes resources and investment protection.